With our years of experience, we've built a knowledge base that our customers come to rely upon. Please see below for some common questions and answers. Q. Can I have my roofing system built during the colder months? This is the most frequent misnomer in the roofing industry. Lets preface this question by saying that Nashville Catastrophe Services belongs to the National Roofing Contractors Association. We bring attention to this because the NRCA sets roofing codes and standards nationwide regarding "best practices" as far as residential roofing installations. The NRCA mandates that a roofing system should not be installed when the weather is 40 degrees or less. The most common issue people think about concerning a colder weather install is that the roofing won't seal or will have adhesion problems. This is not the case. The adhesion has little to do with the colder weather as mother nature will eventually do its job. Even below freezing, your roofing system will adhere or "cook" when the sun is out. Temperatures less than 40 degrees often times may cause shingles to become brittle and they will crack or break when shooting a nail through the nail strip. Think about times you accidentally bumped your trash can when its cold and it cracks or breaks. Same idea here. Moreover, roofing is actually significantly less labor intensive when the weather is colder. The shingles are roughly 70% easier to tear off, which is the most labor intensive aspect of building a water-shedding system. Ask any installer and they will tell you they prefer a colder weather install. Safer and easier. Q. I hear my neighbors are getting their roofs for free without paying deducible or pocketed money from their claim. Is this against the law? Yes it is, in most States. Nearly every state has recently passed laws that are aimed at protecting consumers faced with a catastrophic loss from contractor abuses at a time when they are most vulnerable. One of Nashville Catastrophe Service’s core values is ethics. We will not entertain clients who are out to “profit” on their insurance claim. We truly believe our services offer each and every one of our clients an extreme value. Our company is not willing to neither compromise our values nor be privy to felonious behavior. Q. How do I know if my roof has problems? In most cases, roofing problems are discovered after damage has occurred from a leak. However, not all leaks produce visible damage immediately. Some leaks can occur for up to a year before showing any signs of damage. To avoid this hidden problem, it is important to have your roof inspected every spring. You may see excessive granules running down the downspout, shingles in the lawn, missing or creased shingles on the roof. Q. How can a homeowner prevent roofing problems? Once a year inspections can discover cracked, warped, or missing shingles, loose seams and deteriorated flashings, excessive surface granules accumulating in the gutters or downspouts, and other visible signs of roof problems. Indoors, look for ceiling stains, cracked paint, discolored plasterboard, and peeling wallpaper as sings of damaged roof areas. Q. If my roof leaks, will I need to have it totally replaced? The Nashville Catastrophe Services Project Manager you are working with will tell you the truth. Some roofing leaks can occur because a pipe boot has deteriorated or because a section of the roof has been damaged. A roof failure, on the other hand, is generally irreversible and occurs from a large portion being damage by a hail or high winds. It is the insurance company responsibility to replace “like for like” product while replacing the roof in its entirety. 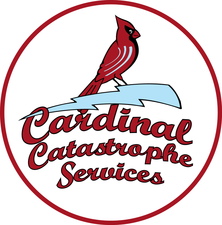 Nashville Catastrophe Services does all the leg work for you. Q. Can I just do the work myself? Roofing work should not be a do-it-yourself project. Nashville Catastrophe Services install teams are trained to safely and efficiently repair or replace a roof. Do-it-yourselfers can harm a roof with improper roofing techniques and can harm themselves by falling through a roof even falling off a roof. Q. What are my options if I decide to re-roof? The best option is to completely remove and replace the entire roof system. Q. How long should my roof last? The life of your roof depends on a few factors-roof types, pitch/slope of the roof, ventilation, installation, maintenance, and weather. As a general rule of thumb, basic three tab fiberglass shingles last 15 to 25 years. Flat roofs generally last 5 to 15 years. Roofing product manufacturers offer a variety of warranties on their products. Take a close look at those warranties to see what responsibilities and financial obligations they will assume if their products fail to reach their expected lifetimes. 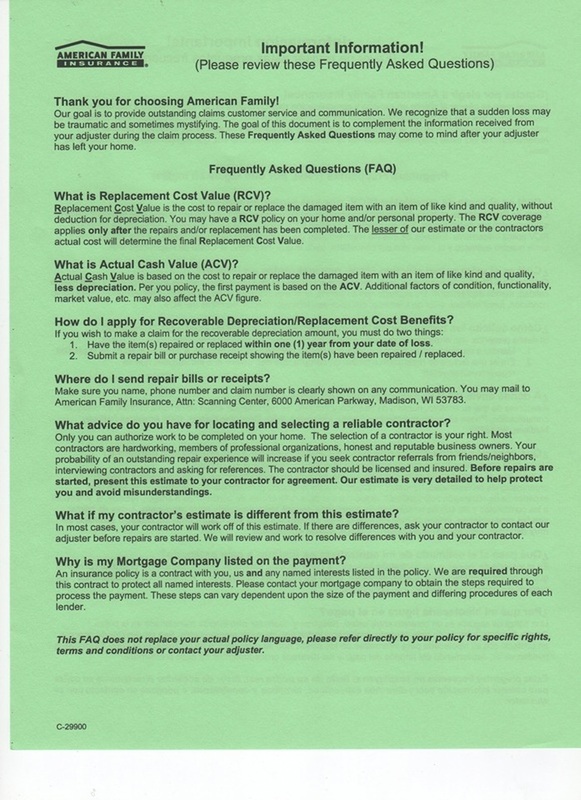 A shingle manufactures warranty is a limited warranty. Q. What is the best time of year to have my roof replaced? Any time is a good time. Roofing materials are safe to install year round, weather permitting. Q. What will a new roof cost? At Nashville Catastrophe Services your roof will cost your deductible (unless you choose upgrades). Prices of a new roofing change widely, depending on the material to be replaced, size of the project, layers, pitch, and several varying factors. We work all these details out for our clients with your insurance company. 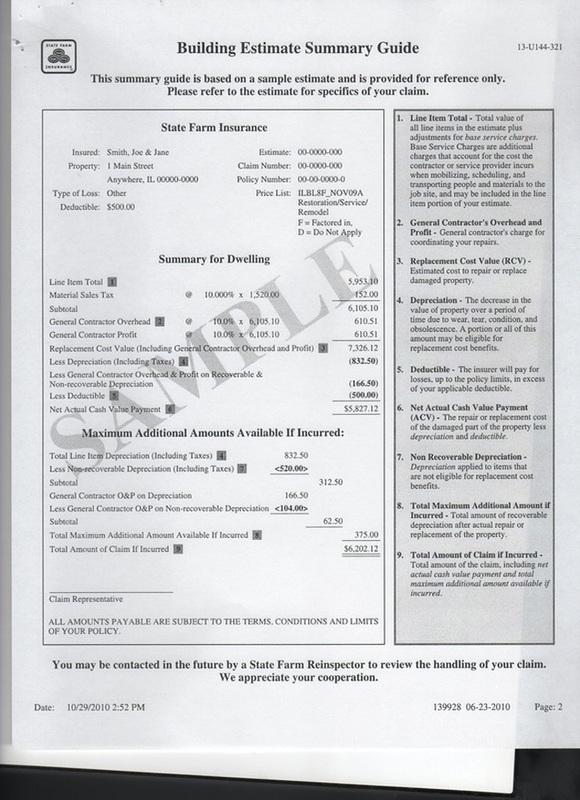 Most insurance companies use Xactimate estimating software for setting price. We honor Xacitmate pricing.